Tsion Andualem’s story is like many other’s as it begins with her father abandoning her, her brother, sister and mother. In our culture it is generally considered “men’s work” to do home repairs but when you are a single mother, these responsibilities fall to you. So what do you do when you are so ill, you can barely get up and make through a day of work to provide food for your family? Tsion’s mother, Seble, suffers from eye, kidney, and gastric problems but she doesn’t let this stop her from getting up every morning and going to her job at a cafe up the street. Seble works very hard for her family but even so, she only brings home around $10/month. This is barely enough to keep a roof over their heads and clothes on their back. 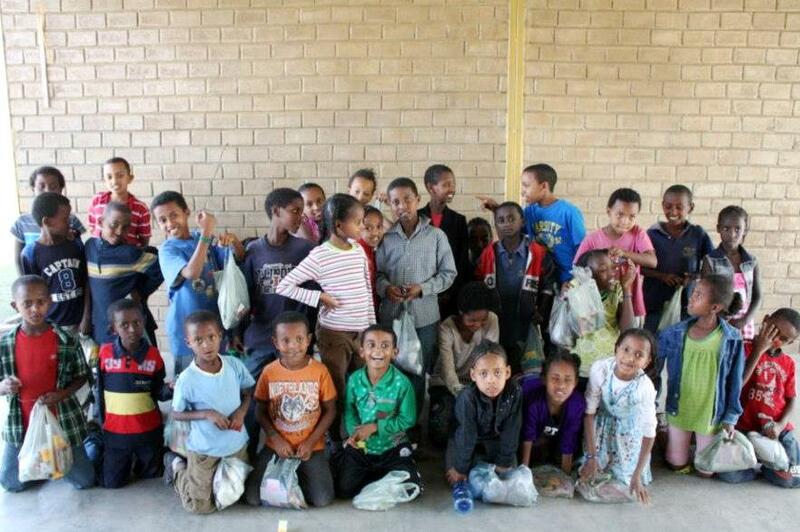 The support Seble receives from Blessing the Children is instrumental in ensuring that Tsion gets an education and her family has food to eat. Unfortunately, this leaves no money for any kind of home repairs. During a home visit, a team member noticed that the roof on Seble’s house was in major disrepair. Not only did the metal sheeting on the roof have holes rusted clear through but the wooden poles supporting the metal sheeting was also rotting. This lead to rain leaking into the house and also pouring over the walls and seeping through the burlap that Seble had put up to cover the plaster. 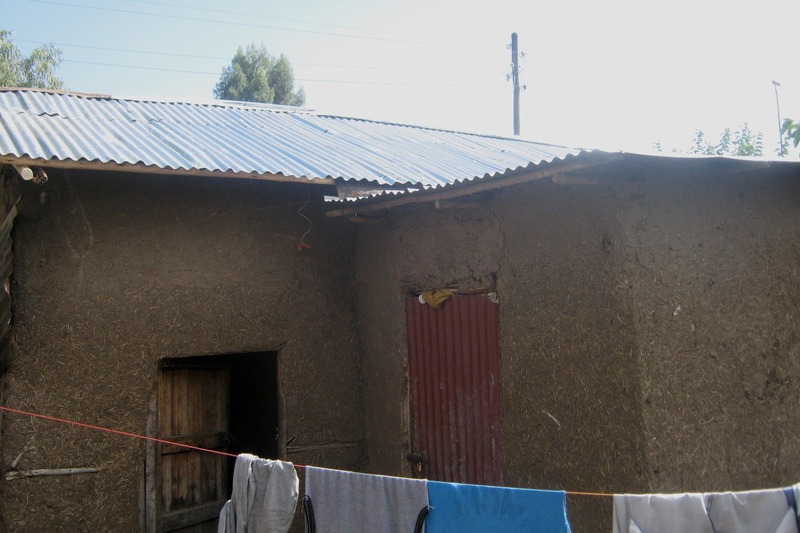 Seeing this great need and knowing that Seble has no possible way to afford to have her roof fixed, the team and their supporting church donated the funds necessary to completely replace Seble’s roof! Due to lack of time and the great task this would be, the church team asked the Southwest Baptist University team to take on the labor of this project. And they did, with great enthusiasm and zeal. 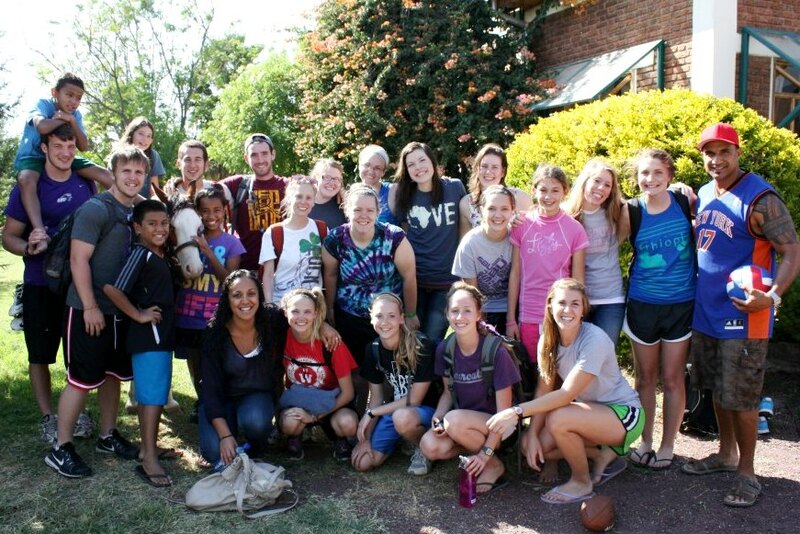 What a joy it is to see teams being so effective, blessing the lives of the beautiful people of Ethiopia. 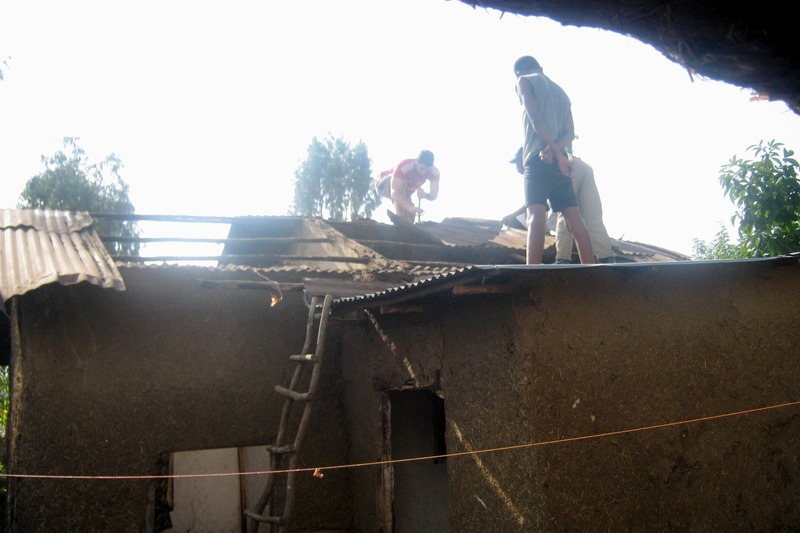 With team work, passion and by the grace of God, Seble has a new roof and her family can rest safe, sound and DRY. 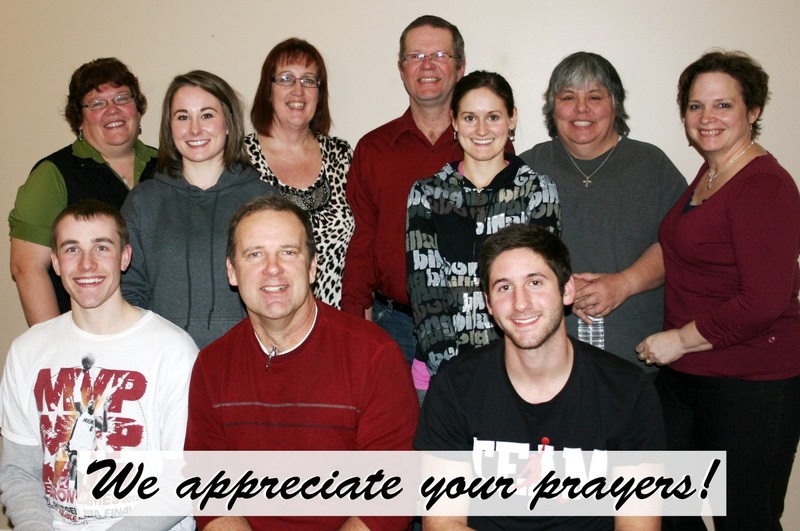 The generous team who donated the funds for the roof. 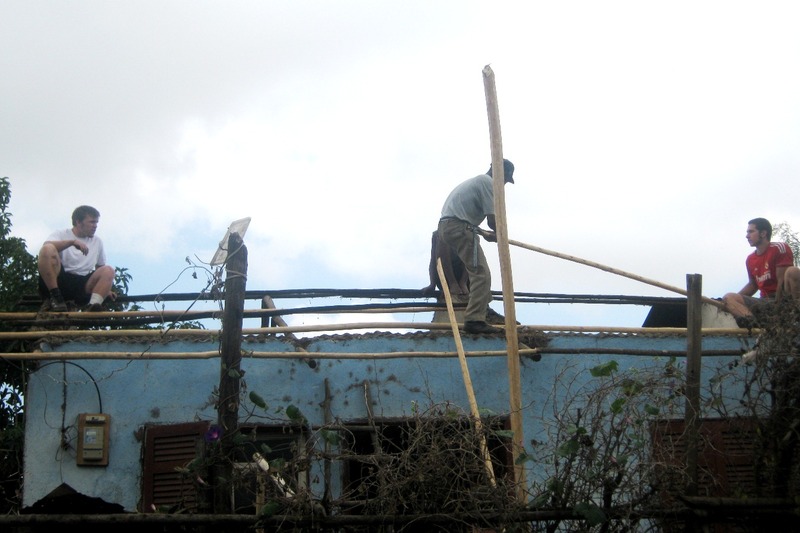 The awesome team that provided the labor to fix the roof. Tearing down the old sheeting. Stacking up the old sheeting. New poles being put in. Shiny, new roof – all finished! Seeds for Need is a non-profit organization started by David Carneiro. David has a huge heart for the families of Ethiopia and has found a tangible way to reach out and help these poor, starving families. 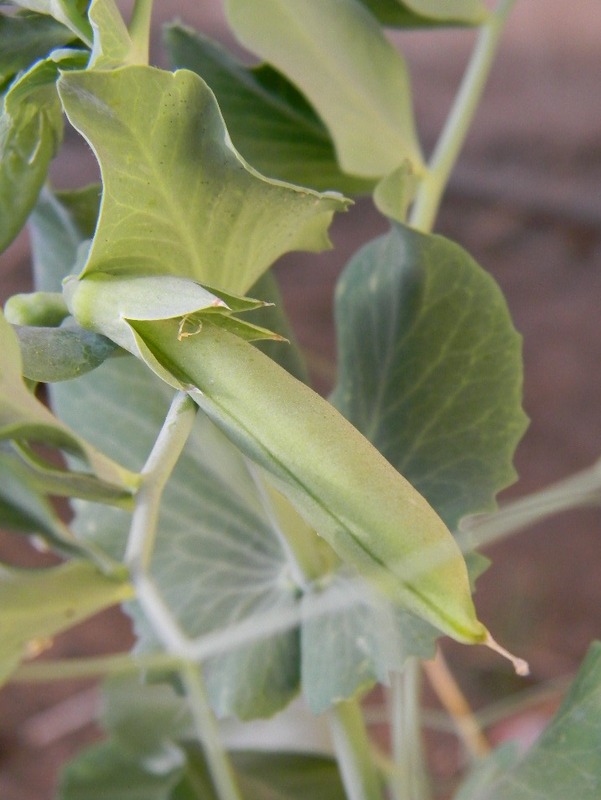 “The goal of Seeds for Need is to provide families throughout Ethiopia with highly adaptable and vigorous vegetable seeds. By providing families in need with these vegetable seeds we can insure that they will have nutritious food to eat and/or trade for other goods. We were delighted when David contacted Blessing the Children in August of 2012 with a request for partnership to help distribute these seeds. Since receiving the Seeds for Need package in October of 2012, Blessing the Children has distributed all 48 tins to some of the neediest families within the community. 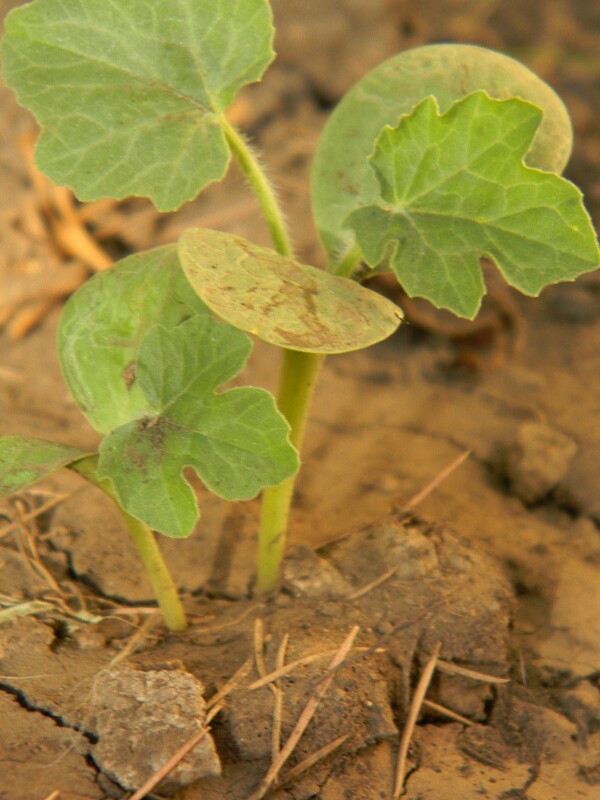 Due to lack of access to water with which to water the plants, a majority of the families will wait to plant the seeds until the rainy season starts in late April or early May. 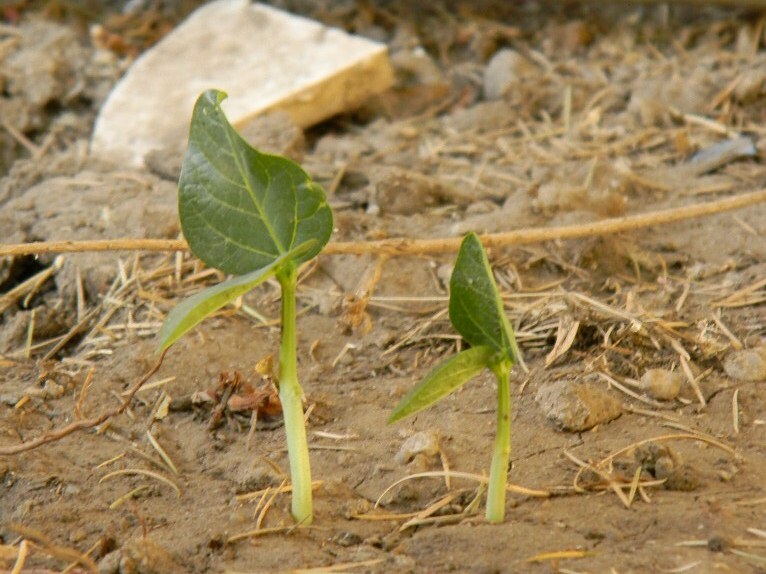 Although some families who do have access water have already planted their seeds and are beginning to see sprouts! We are very excited to see the progress of these plants and the plants that will be planted this spring. Seeds for Need has done a wonderful thing in providing these families with the ability to grow their own food and Blessing the Children feels so blessed to be a part of it and to have the opportunity to see the fruits of their labor. 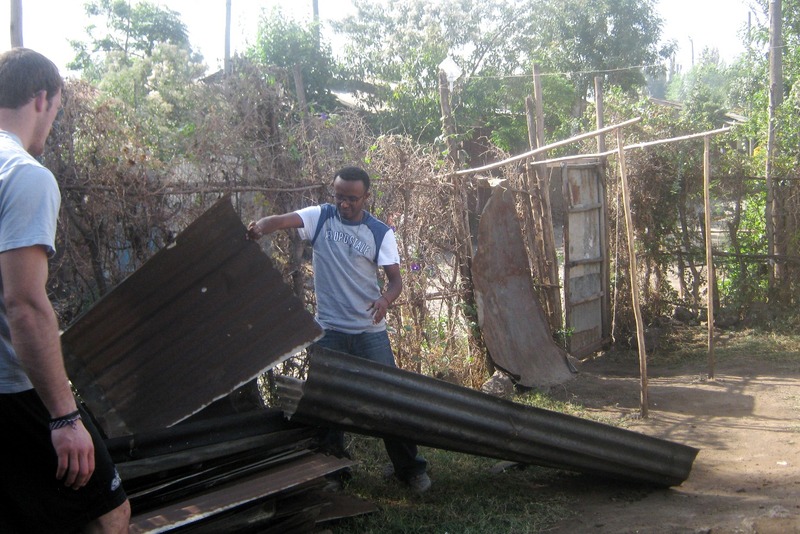 Empowering A Town by Kelkias L.
Eight years ago, I left my country (Ethiopia) and went to the United States. The moment I set my foot on the ground, it was like a parallel universe – two completely different realities. I love my country but I began to see it from a different perspective. I imagined all of the things that we could improve. In the U.S., I noticed many great institutions; places of learning where tomorrow’s leaders are shaped. I admired the people who built them for generations. An immense passion began to burn inside of me, I wished one day my country and my people would change for the better. That education will be part of our culture and every child would be able to get it. I live in a country with one of the highest illiteracy rates yet I appreciate the value of education. I am one of the four children to my family. 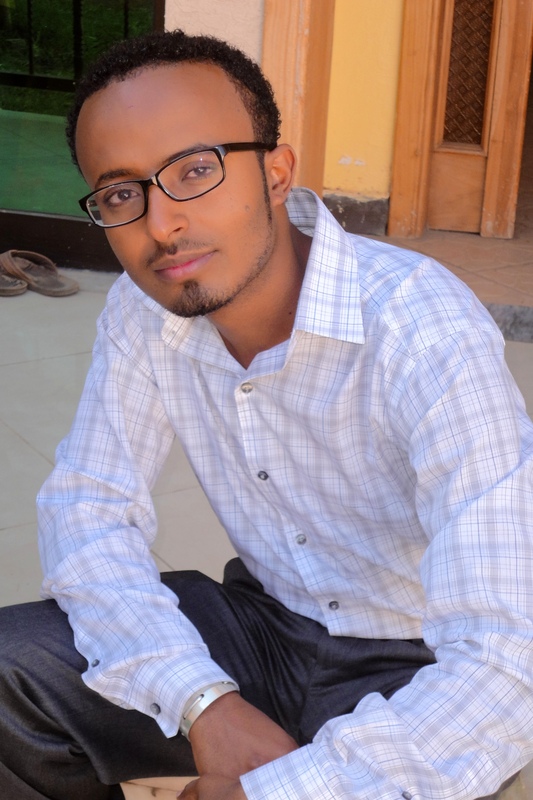 Growing up we never had a fancy life style; born and raised in the outskirts of Addis Ababa to a family of humble background, the only things my parent could give us were unconditional love and a means to a moderately good education. My father is a hardworking man who never had the opportunity to go past grade six. He lost his father at a very young age and therefore the burden of caring for his siblings and a mentally ill mother fell on him, forcing him to drop out of school and work as a day laborer to support his family. Yet, he always understood the value of education and he wanted his children to have something he didn’t have growing up. Even if that meant sacrificing all of his life, hoping one day he might see his children become successful. I am forever grateful for what my parents have done for me and my sisters. This is my story; yet it so closely resembles to the stories of millions of hard working families all over the world. It demonstrates the typical struggle of many families to find quality and affordable education for their children. This is even truer in a country like Ethiopia where half of its citizens are under poverty line and quality education is scarce. 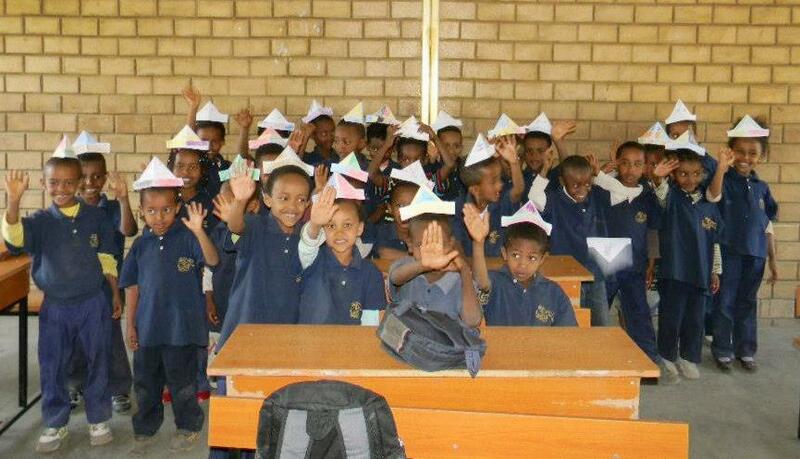 In Ethiopia, education is the only way out of poverty yet only the privileged few are able to afford good education. Only those who are born with a silver spoon in their mouth can get the best education in the country. The rest, have to go through public schools; where one class is full of eighty, ninety or even hundred students. Yet, the poor are forced to send their children fully knowing they might fall through the cracks of a broken system. Eight years later, I returned to my birth country and to the same reality. But I ended up in a place where I can do something to help bring change. 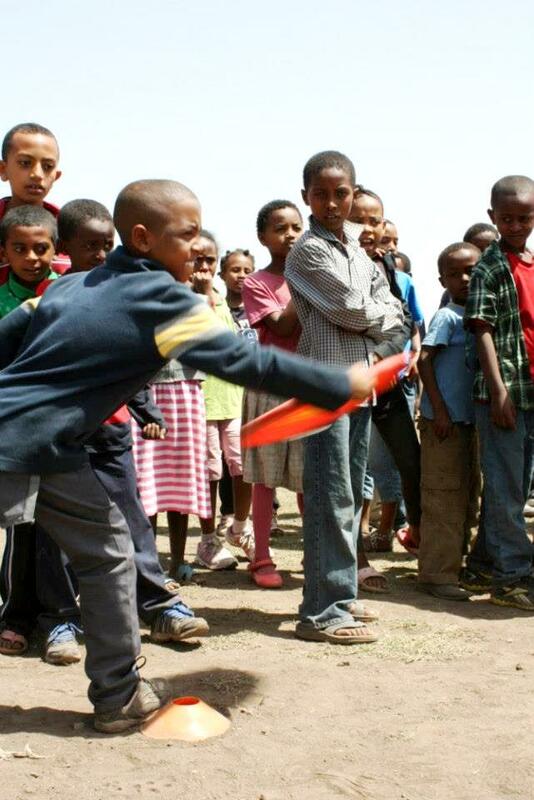 I am proud to say I serve with Blessing the Children and at The BCI Academy; a place founded by a visionary to empower a generation of Ethiopians. A place where the poor can afford a good education and an orphan without a helper has a chance at a future. So that people like my father, who value education but cannot afford it, could get an opportunity and equal head start to success. 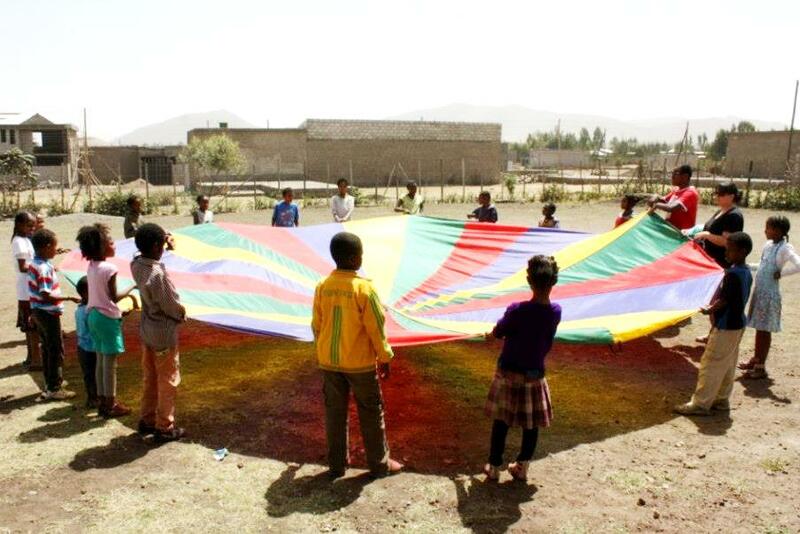 At BCI we believe in personal responsibility and self-sustainability as we empower the next generations of Ethiopians towards a bright future for themselves and for Ethiopia. 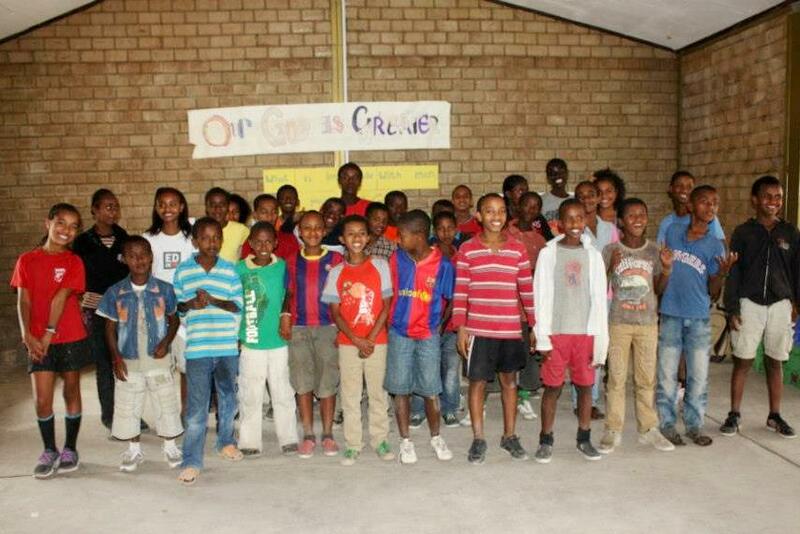 Holiday Break Program – by Marianne H.
After a couple weeks of studying and tests, the children of the BCI Academy had a week long break from school. During that break, we organized two holiday programs – one for the younger children and one for the teenagers. A majority of the children do not have many things to do during their break since very few have toys or the like to play with. Some of the children help their families with jobs, watch their little brothers or sisters while their mom is working or hang around the street. So we saw this break as a good opportunity for us to teach them from the Bible, to teach them some social skills and to give them a fun time. 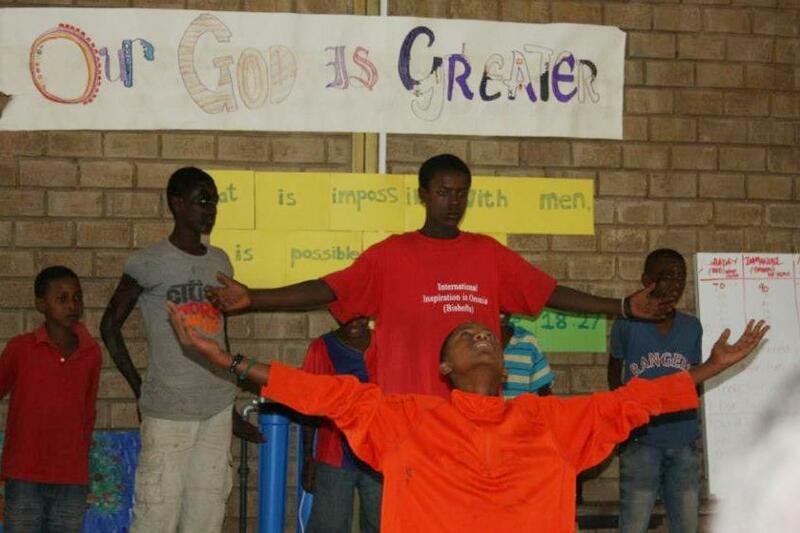 The first two days we had a program for the teenagers of BCI and around 30 teenagers showed up. The children were divided into teams and each team made up their own team names and charts. Each day started with a team meeting and prayer. After that, the teenagers started their day with team building sessions in which each team could earn points by working together to do jobs around the school like cleaning up the school, shining the leader’s shoes, etc. These duties were mainly purposed to stimulate good behavior; no fighting, obey the leaders and participation. There was an amazing team-spirit during the sessions as everyone worked together to do the jobs and do them well. After team building sessions, the teenagers were taught lessons from the Bible. The theme of the lessons was: ‘Our God is greater’ and the two Bible stories that were taught were Gideon and Jericho. 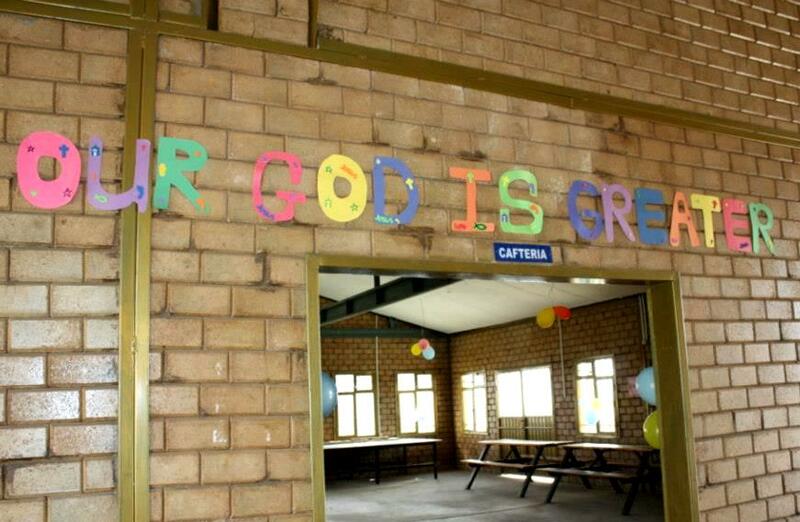 Through the whole program, we tried to teach them how great our God is. The kids then received a balance meal for lunch. In the afternoon we did workshop rounds with the teenagers. We wanted to challenge their creative talents, something they are not often challenged on. Every teenager could choose a focus; there was music, drama and art. On the end of the second day, we had a little show – “BCI got talent” – in which the children could showcase what they had worked on in their workshops. 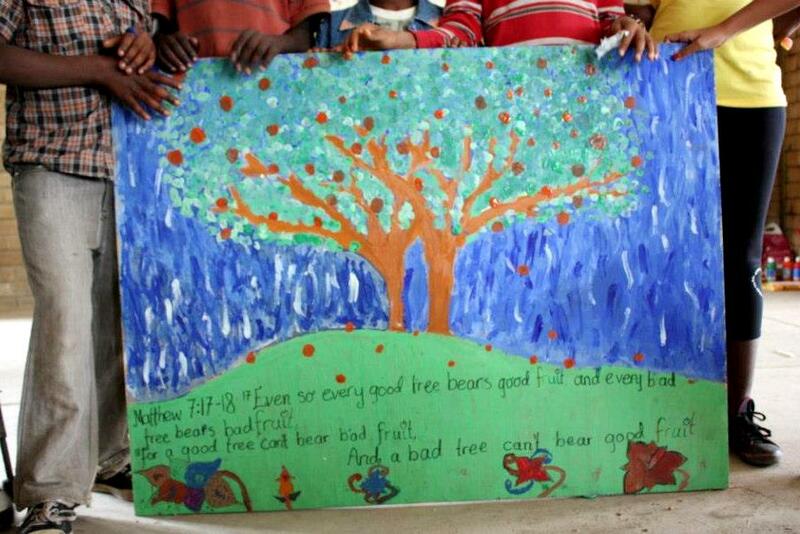 The art workshop group showed the big painting they made, the music workshop group sang their song and the drama workshop group did their drama. The teens doing their drama skit. On Thursday and Friday it was time for the younger children to come and join the holiday break program. They were also split into groups and participated in the team building sessions just like the teenagers. 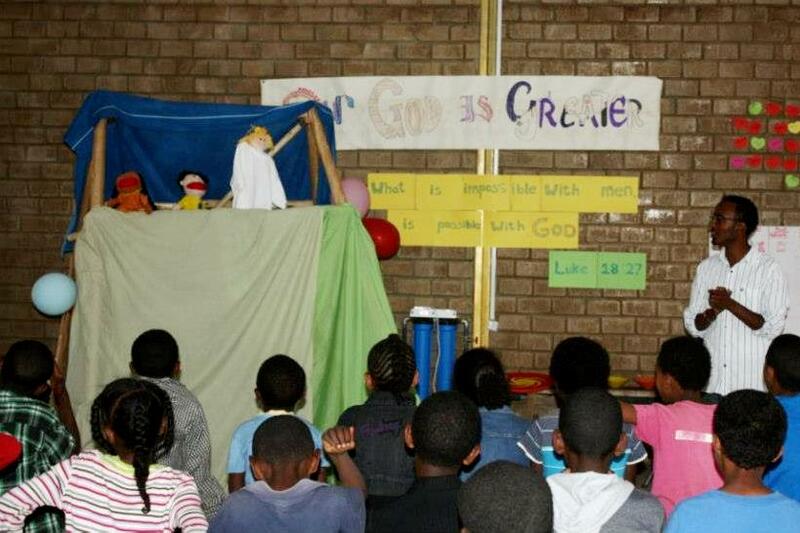 Their Bible story time was filled by a puppet play where the BCI social workers played a puppet skit with hand puppets. This was a big hit and the children loved the puppet show. 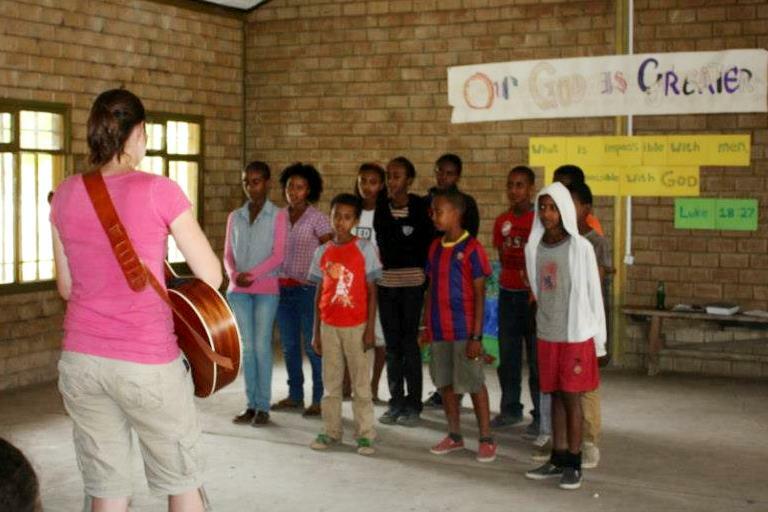 They also had some time for singing and games. 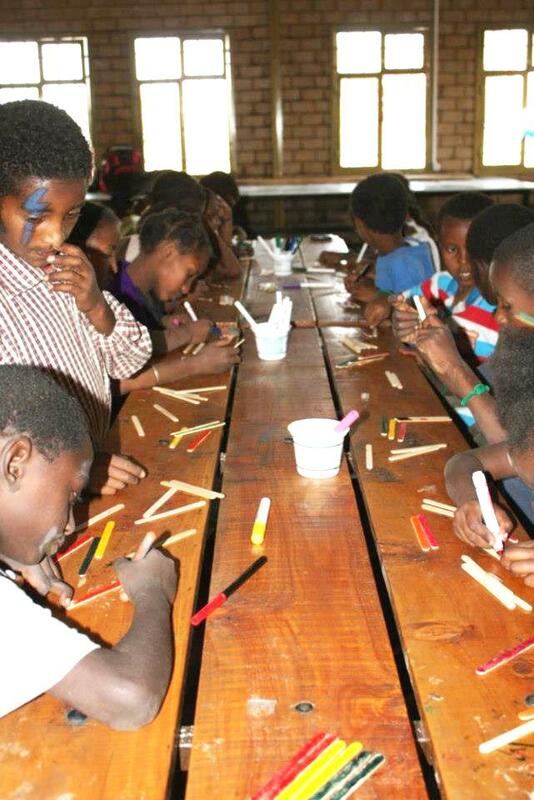 The children were then served lunch and in the afternoon we did crafts and competitions. At the end of the second day, every team made their own drama and performed for the whole group. The group of younger children. During the days of the program I was blessed to see a lot of smiles, laughter and joyous children. While watching them run around and have fun, I would almost forget that they come from very hard backgrounds; mud huts, lack of food and clothing, and many broken families. I pray the children had the same wonderful experience that I did and that, even if just for a few days, they could forget all their troubles and just enjoy being a child. The children doing arts and crafts. The younger children playing games. The teen art groups painting.